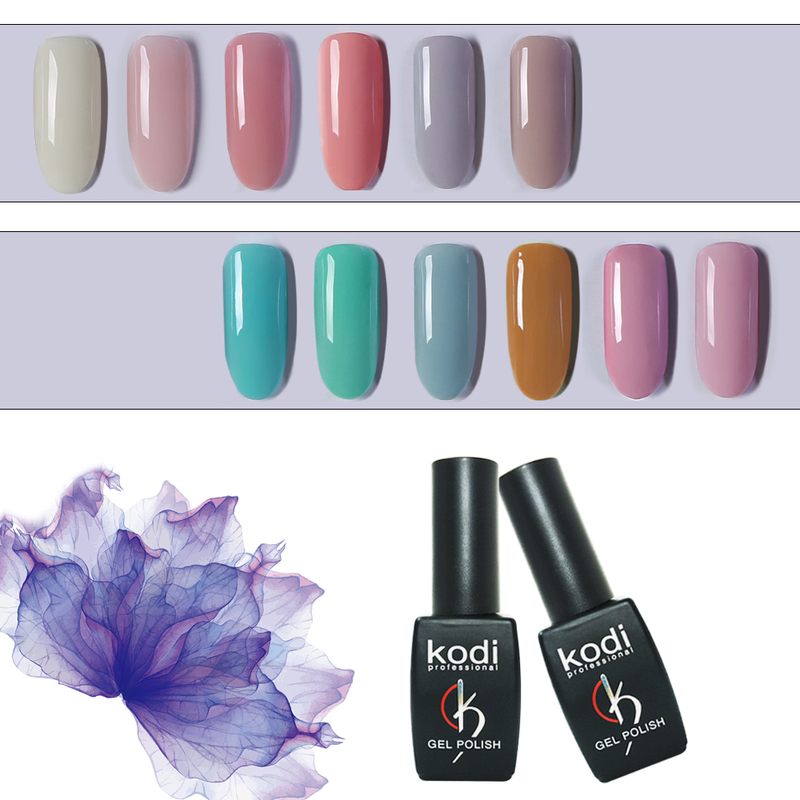 2018 kodi II new series Soak-Off UV Gel Polish By Kodi II new series 8ml/.25oz . 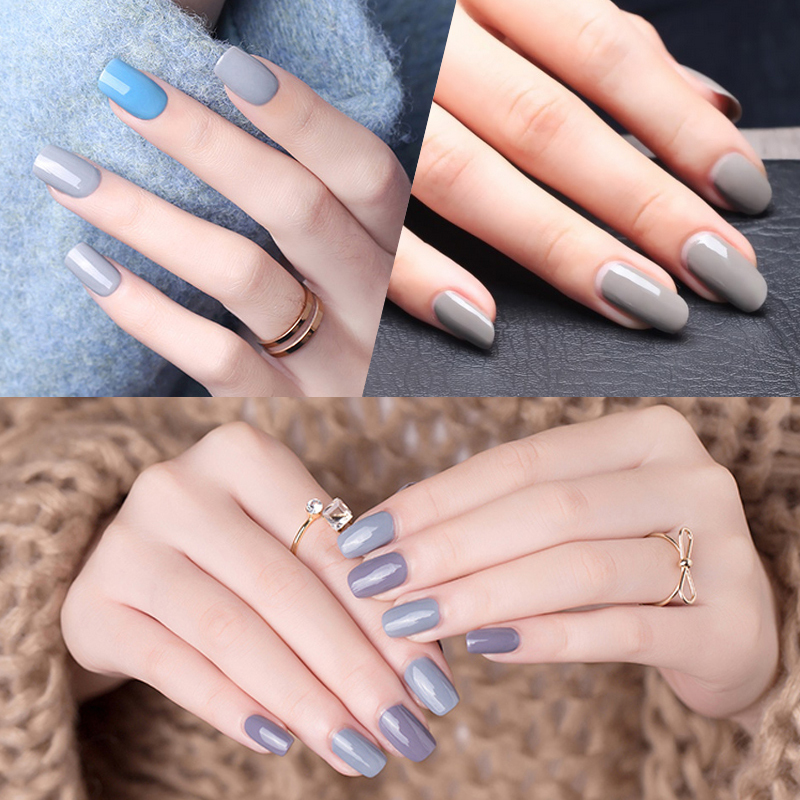 Use Step by Step: 1.-Shape the nail. Lightly buff the surface of the nail plate. Sanitize. 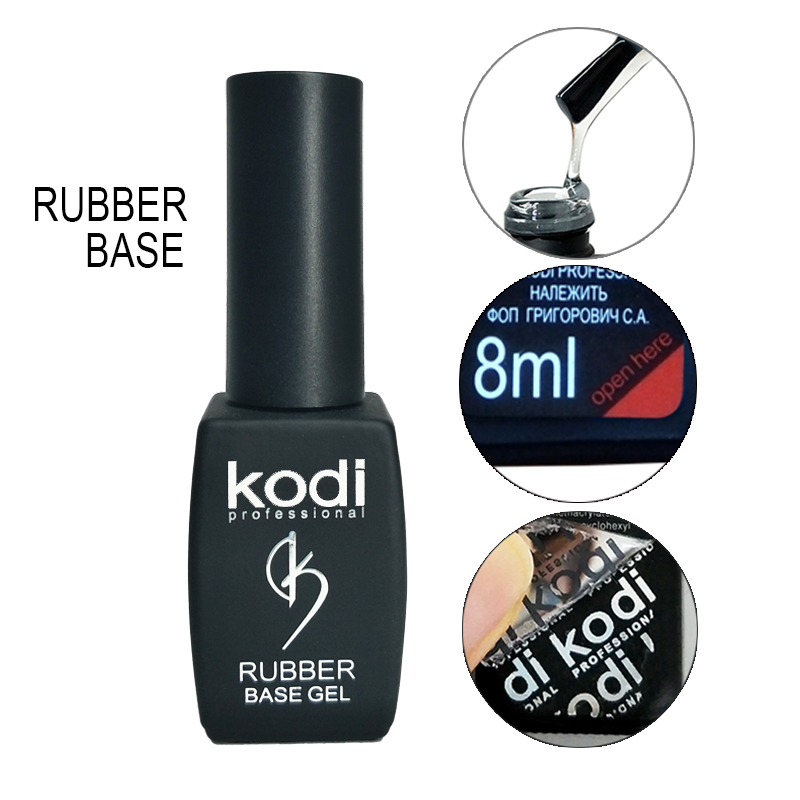 2.-Apply a thin coat of foundation from the cuticle to the free edge (Remember to seal the edge of the nail). 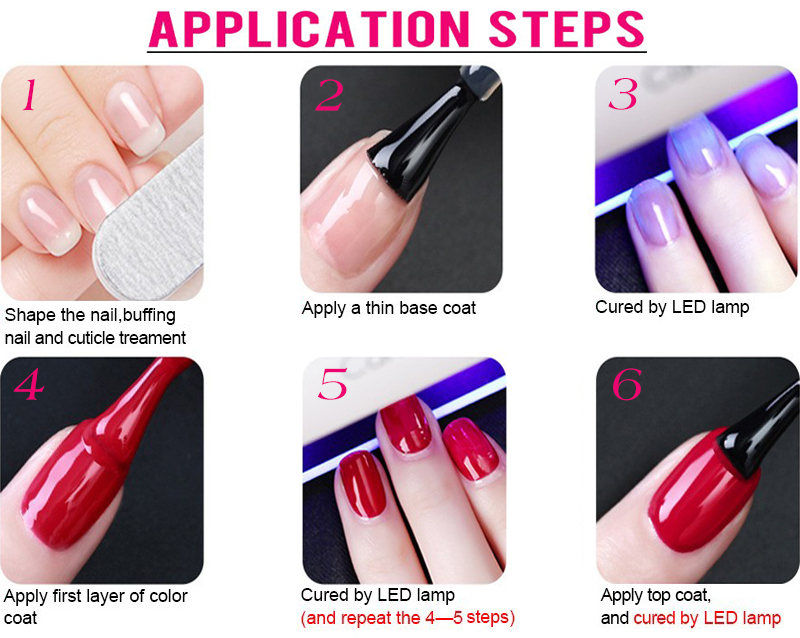 Cure the nails under the LED light for 10 seconds or a UV light for 2 minutes. 3.-Apply a thin coat of Soak-Off Gel Polish color of choice. Cap free edge. Cure: 30 seconds in LED Lamp, or 2 minutes in UV lamp. 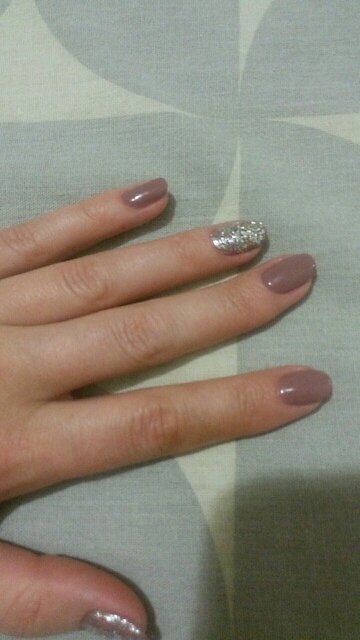 4.-Repeat the 2nd thin coat of the soak off Gel Polish to the nails. Cure under the LED lamp for 30 seconds or a UV light for 2 minutes. 5.-Apply a thin coat of Top It Off. Cap free edge. Cure:30 seconds in LED lamp. 6.-Remove the tacky residue on nails with the cleanser. Then, apply nourish cuticle oil to rehydrate moisture into the cuticle and the skin surrounding the nail. To Remove: -1. Soak off the nails into acrylic remover for about 5 minutes, -2. Rip down the whole piece of nail enamel gently on each nail. Package: Net Weight: 8ml / .25fl oz Caution: 1.The net weight is 8ml. 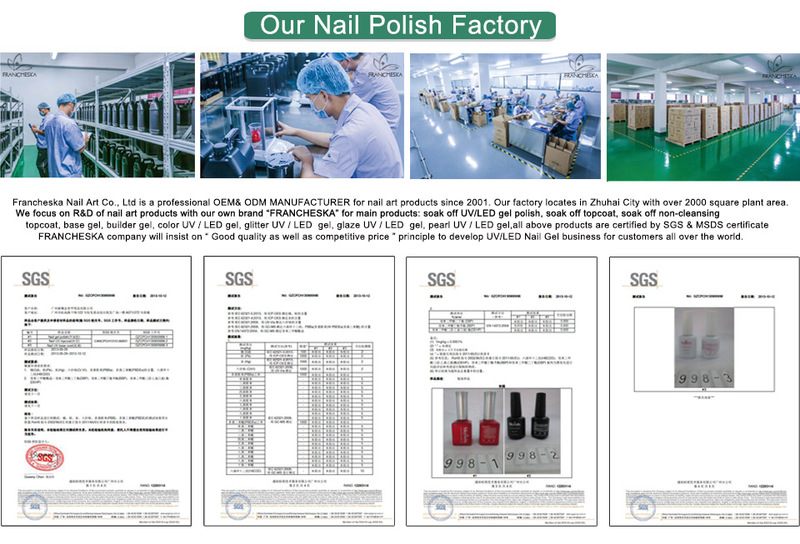 Since the capacity of the bottle is more than 8ml, the nail gel will not fully filled with the bottle! 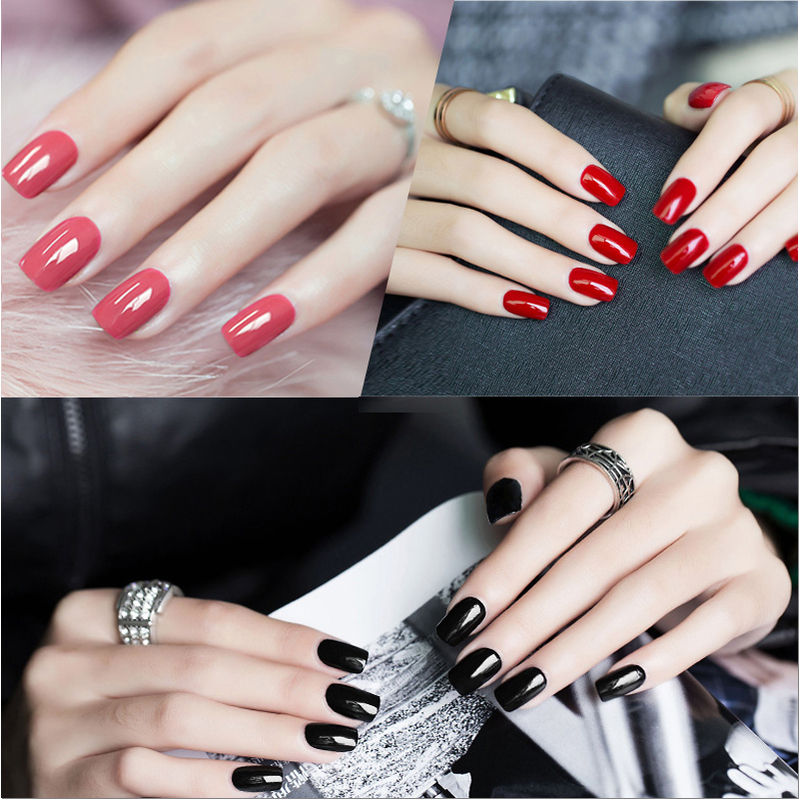 2.Since the some of color is very light, please apply the nail gel the nail, then you can see the correct color same as description. 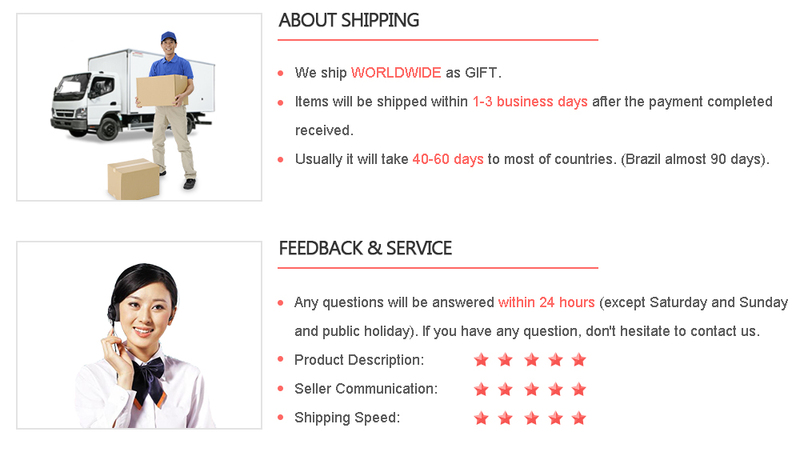 Note:International Buyers Import duties, taxes and charges are not included in the item price or shipping. These charges are the buyer responsibility. Заказывала базу,топ, лак,глиттер. Все пришло вместе.Каждый флакон был упакован в отдельную пленку.Упаковано аккуратно и качественно.Огорчило то, что не полностью закручены крышки (на базе и топе), часть продукта протекла!!! Товар понравился. Лак хороший, ложится очень хорошо. Я довольна.